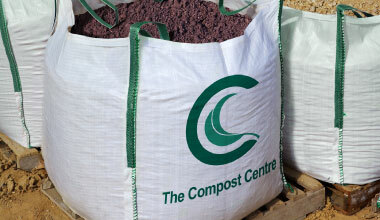 The Compost Centre is a manufacturer and supplier of quality composts, soil improvers, topsoil, bark and various blends. 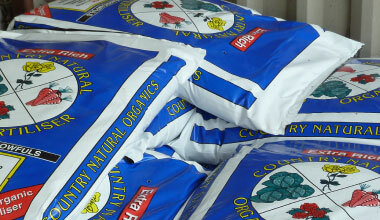 We have also recently introduced a range of the most popular professional landscaping materials, supplied bagged or loose. 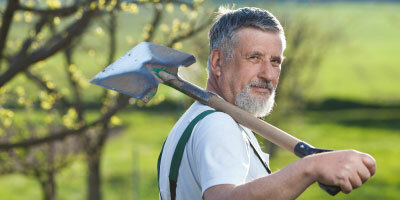 Our reliable service and quality products have given us an enviable reputation in the gardening world as a company to trust over the last 43 years. 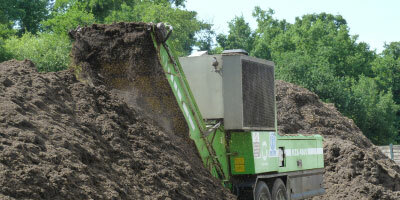 The success and popularity of our products both domestically and professionally has largely spread by word of mouth and customer recommendation. 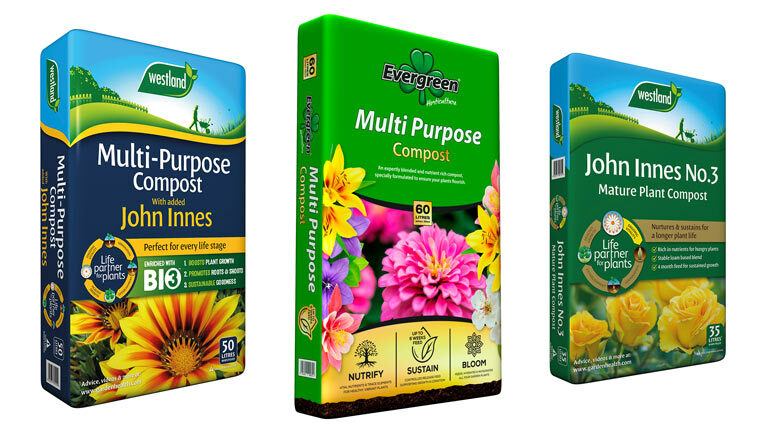 Our company mission is to manufacture the best organic, peat free composts. 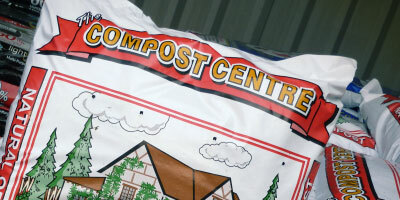 We aim to supply professional grade products at competitive prices so that our customers can enjoy the very best from their gardens and allotments.